If you’re in the market for a piano, you probably have tons of questions. 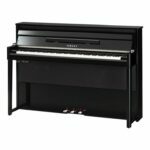 How do I find the best piano at the best price? 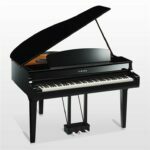 What criteria should I use to evaluate the condition of a piano before purchasing? 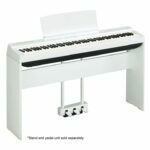 What features do I want my piano to have? What is my price range? How can I be confident that I’m purchasing from a trustworthy source? These questions are even more important when purchasing a used piano. There are plenty of scams and untrustworthy sellers on the market. Everyone is looking to make a dollar, but few are concerned with selling high-quality instruments that are in great condition. 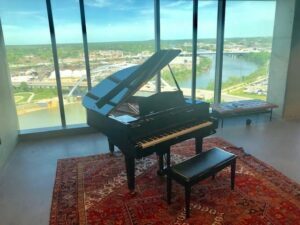 We have the inventory and prices you want, with piano industry experts to help you evaluate, compare and critique each model. 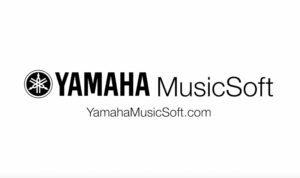 We have tons of piano brands in our used inventory, including Yamaha, Kohler and Campbell, Baldwin, Pearl River and more! 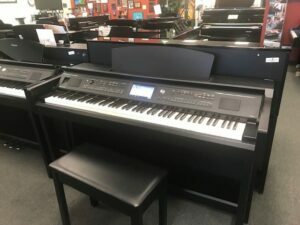 Check out the latest in our used piano inventory below! 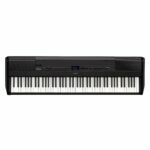 Please complete the below form to be emailed our updated used piano inventory list.